The weather is getting colder and we can notice the people around us getting a cold. 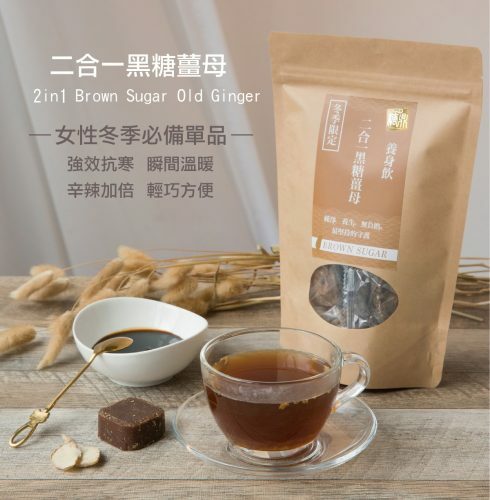 And how to better fight a cold than with this Brown Sugar Ginger drink from Taiwan? Be healthy and warm your stomach from the inside with this drink. Simply add hot water and stir well! Order more and give a pack to your friends and family!